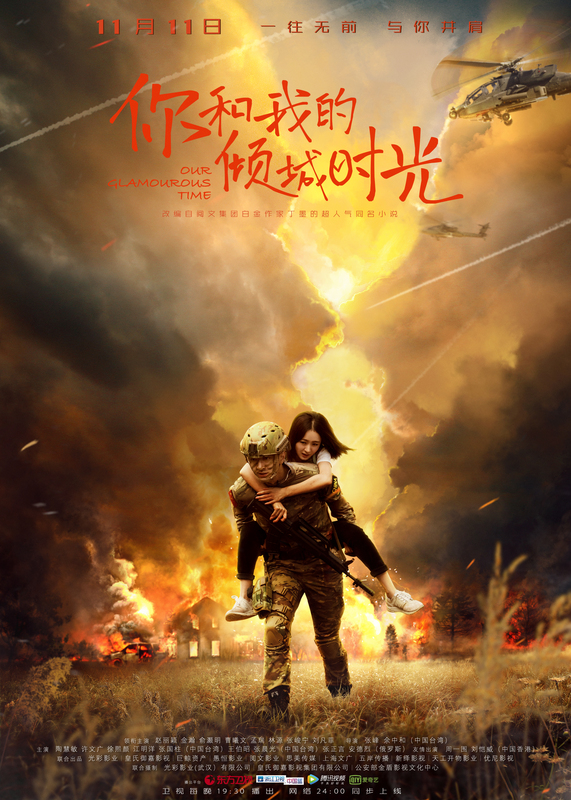 Our Glamorous Time revolves around the romance between an aspiring fashion designer (Zhao Liying) and a soldier turned CEO (Jin Han). 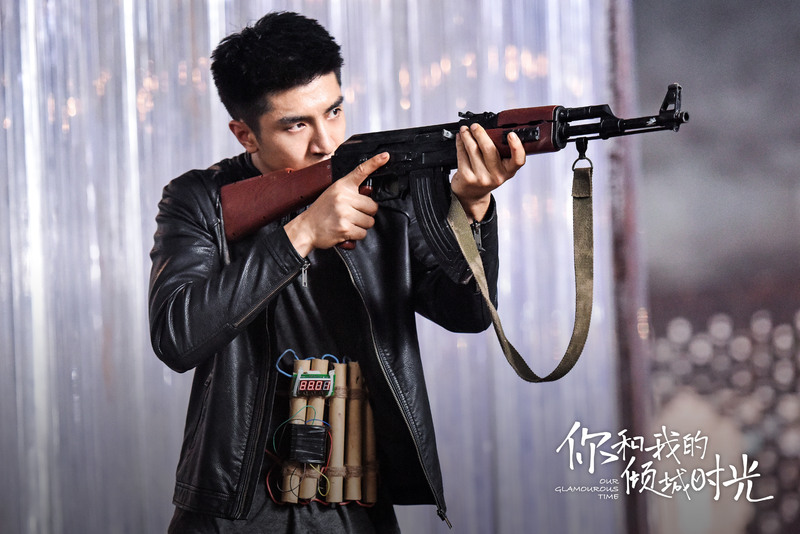 Throw in some revenge plots and conspiracies set up by business competitors, and you’ve got yourself a 50 episode idol romance drama (I wouldn’t have guessed from the poster alone). 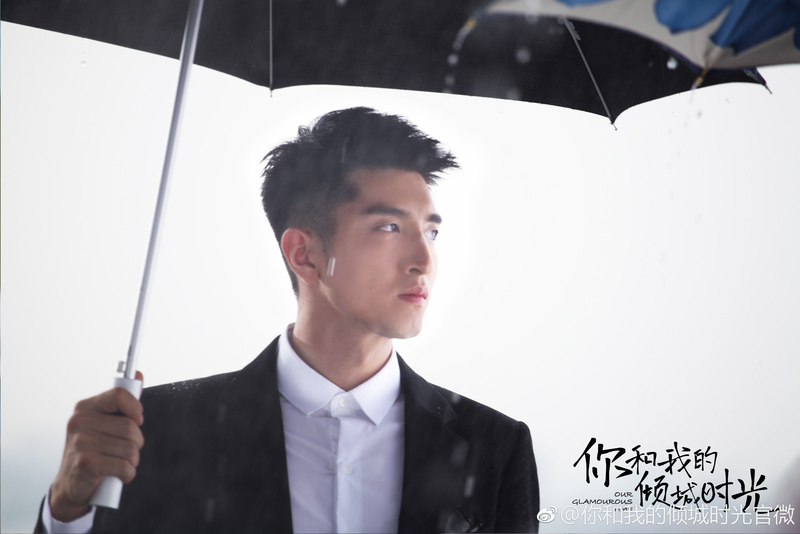 Costars include Yu Haoming (Nothing Gold Can Stay) as the heroine’s friend, Cao Xiwen (Ruyi’s Royal Love in the Palace) as the youngest chief editor of a fashion magazine and Zhang Junning (Border Town Prodigal) as the CEO of a competing firm. 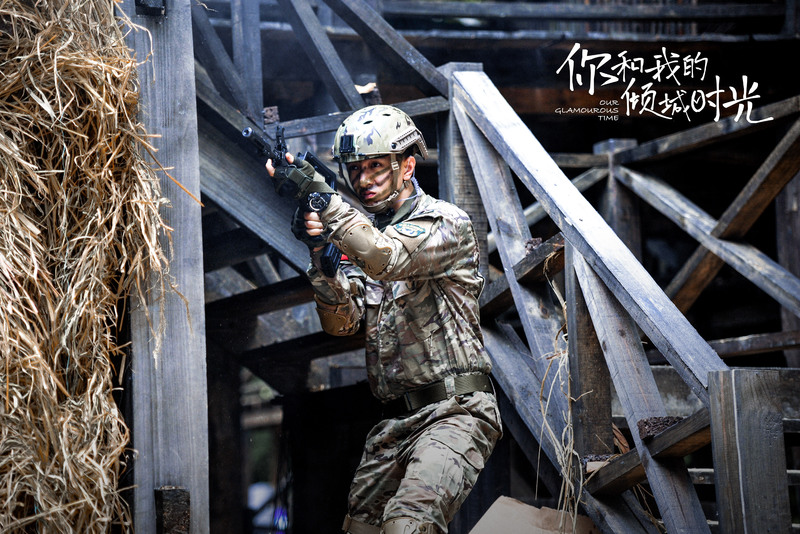 Zhou Yiwei (Entrepreneurial Age) guest starsas the vice president of yet another firm and Lin Qian’s older brother, while Hawick Lau plays the hero’s older brother. 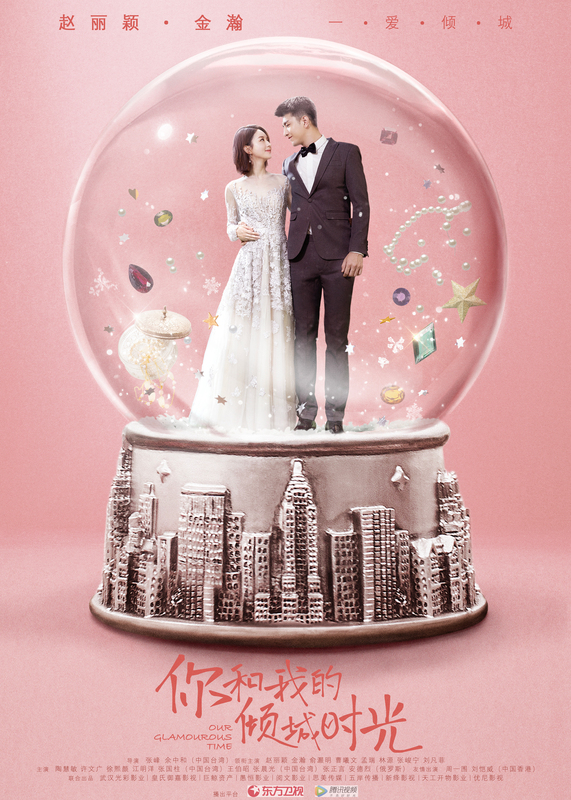 Based on the novel of the same name by Ding Mo (Love Me If You Dare, When a Snail Falls in Love), Our Glamorous Time is penned by Yi An, second writer of General and I. 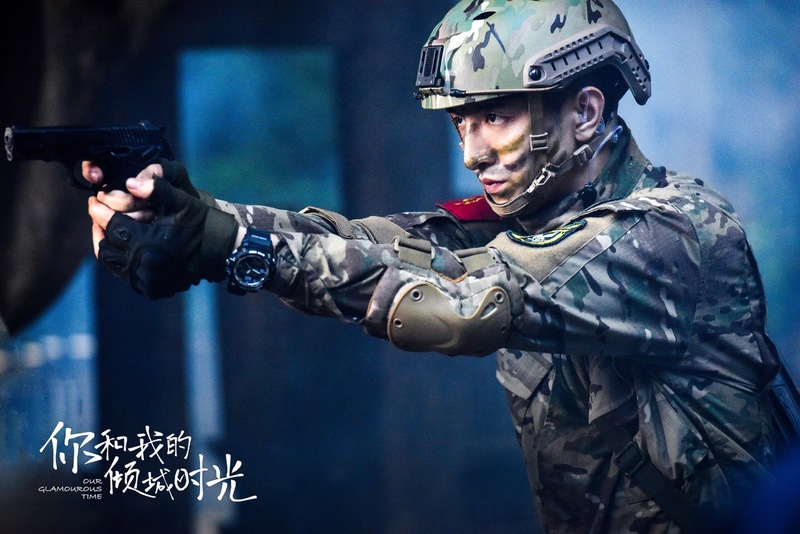 This entry was posted in Drama, Mainland China and tagged Cao Xiwen, Hawick Lau, Jin Han, Our Glamorous Time, Yu Haoming, Zhang Junning, Zhao Liying, Zhou Yiwei by XDramasX. Bookmark the permalink. 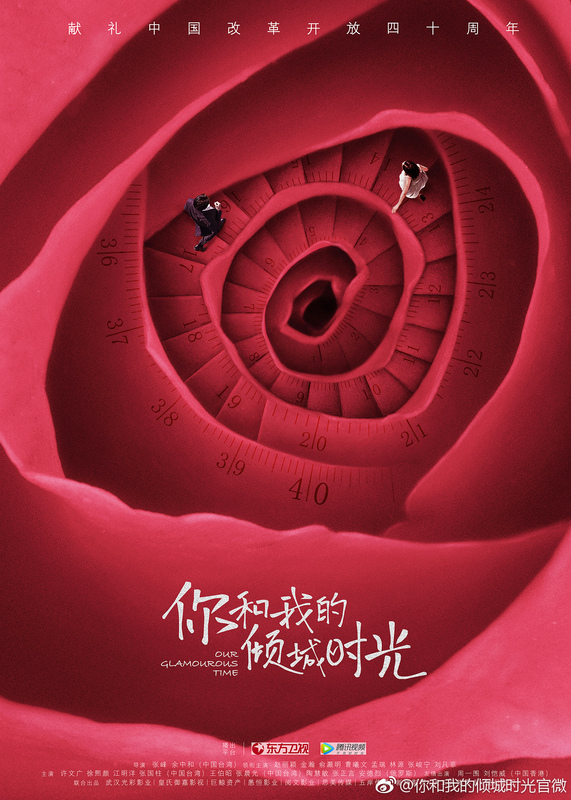 Looks really interesting… looking forward to it. I’m pretty excited. 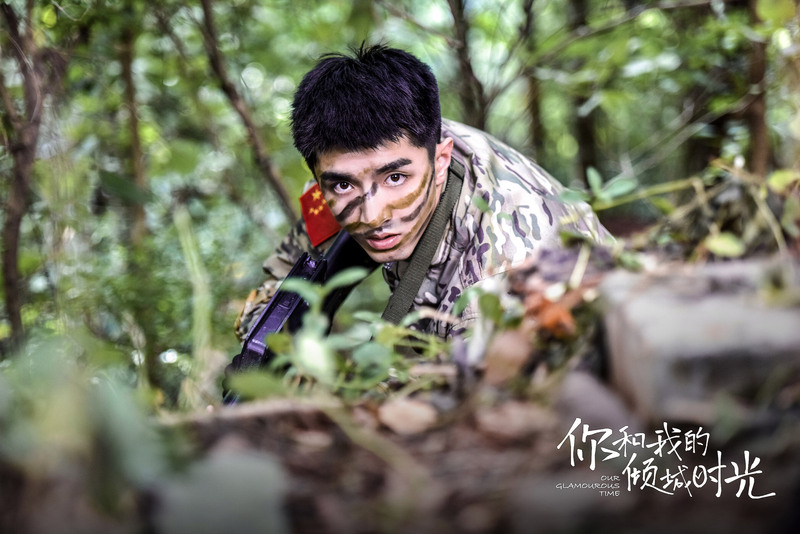 The source novel is pretty popular, and the bro gets lots of love from the readers, so i’m glad Zhou Yi Wei’s playing him.